Airbus Helicopters, formerly Eurocopter, was founded in 1992, and is a global helicopter manufacturing and support company. It's head office is located in Marignane, France, and has additional production plants in the United States, Spain, and Australia. 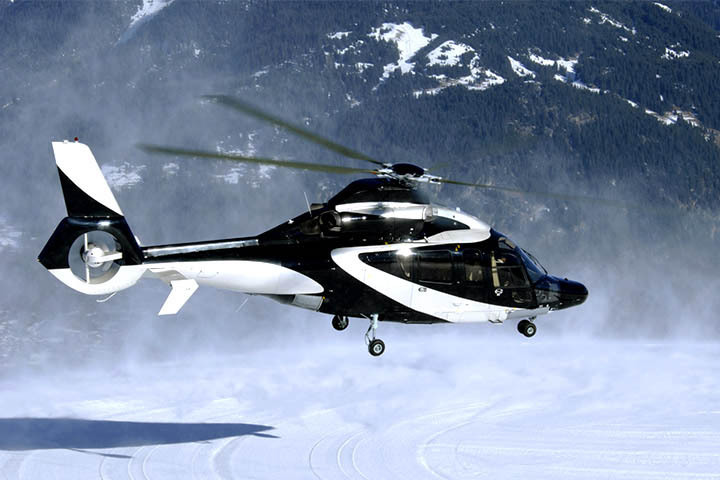 Airbus Helicopter’s aircraft, offer some of the fastest aircraft that fly it's passengers farther, in great comfort, with reduced fuel consumption and noise levels.